Composed and mixed by LVX. Featuring collaborations from Stilz, Tommy '86, Leslie Nayoko and unTIL BEN. Mastering by François Bonnet at La Réserve Studios. 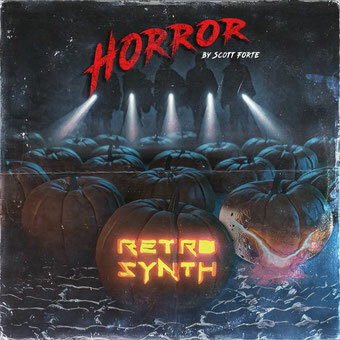 Cover Art by Xavier Coste. Vocals on "Fear And Desire" by CR81. 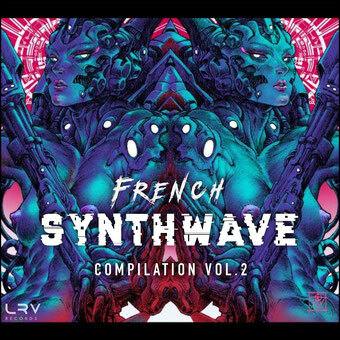 8 tracks remix EP featuring Turbo Knight, Night Raptor, Pylot, LVX, BMX Escape and more. 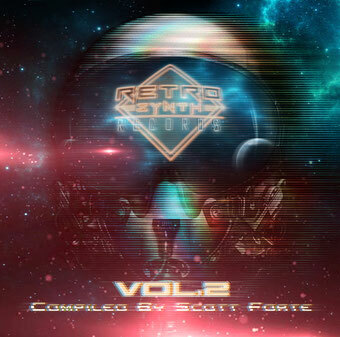 27 tracks featuring previously released music and some new previous unreleased tunes. 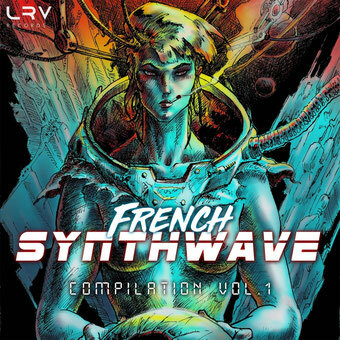 Track 1: written and performed by LVX, mastered by François Bonnet. Artwork by LVX. Lyrics by Jessica Lacroix, vocals by Cédric Revillion (CR81). Under exclusive license to Last Rendez-Vous. LVX remix for Gloom Influx. Gloom Influx remix for LVX. 14 tracks remix album featuring remixes tracks by Gloom Influx for other artists and remixes tracks by other artists for Gloom Influx. 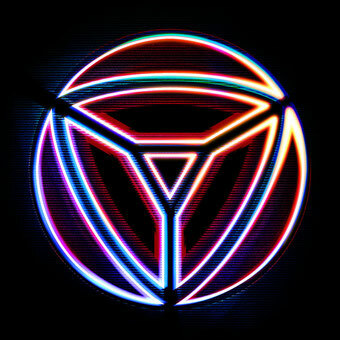 36 tracks featuring previously released music and some new previous unreleased tunes. Cover artwork & design by Brutal Render. 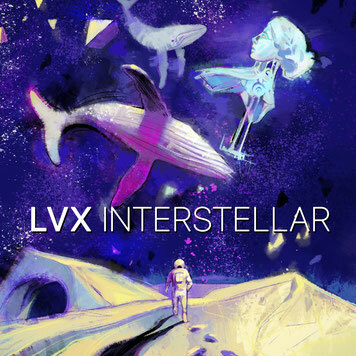 LVX track "Earthlight" from Interstellar EP. 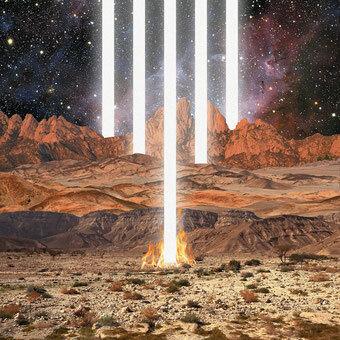 20 tracks featuring previously released music and some new previous unreleased tunes. 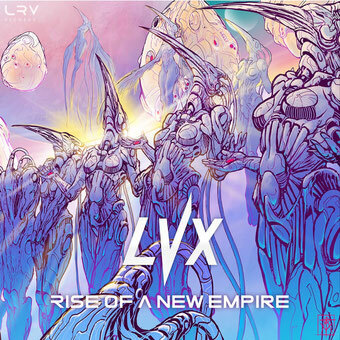 LVX Remix for NRW Contest. Original song by Robert Parker. LVX Remix for Arte contest. Original song by Sixième Sens. 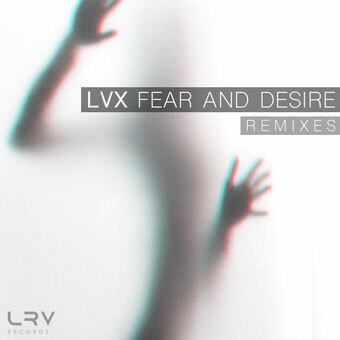 LVX Remix for Peter Dixon. Original song by Peter Dixon.